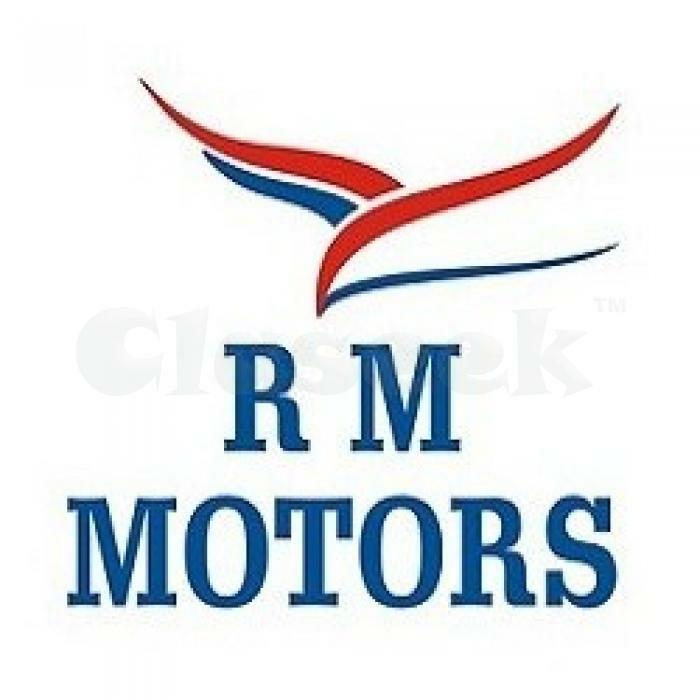 Welcome to RM Motors, Mumbai's favorite multi-brand two-wheeler super store with all Indian brands under one roof along with wonderful finance schemes and a swanky showroom space that has to be seen to be believed! Pick your dream two-wheeler, get a neat finance package at an unbelievable rates and win the right to participate in a lucky draw (winners selected from every 50 buyers) with every purchase. We are also giving away a tank-full of petrol free with every bike, and there are expensive goodies like LED TV, fridge, and microwave oven to be won in the draw!